Morgan 's Lair: What's next? I get asked this question a lot! 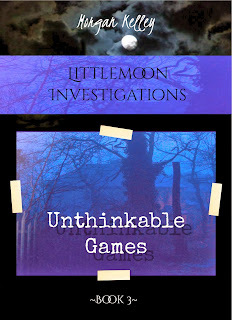 Well, I'm going to be working on the Littlemoon series. Julian and Tori now have a world of their own, and you're going to get to read all about it! One of the most common questions I get is, what happened to Justin? Well, you're going to find out. 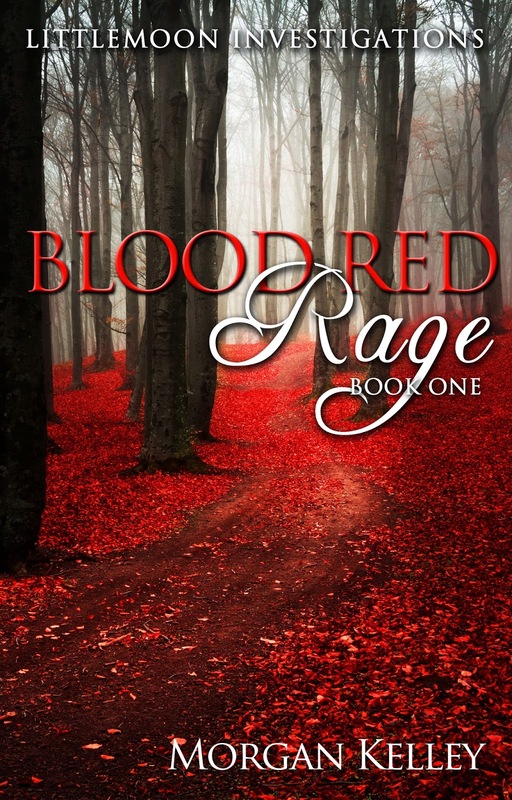 Blood Red Rage (book one) is his story. A lot has changed in his life since we ran into him on the Rez. He didn't reenliste as a Marine, and he now works for his brother. Unfortunately, the ghosts of his past are chasing him. Like Tori, he's been a little beat up and damaged because of the war. 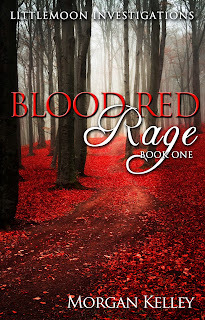 In Blood Red Rage, you get to meet the woman who will anchor him to the present and patch up the past. You also get to watch them solve a case that's growing out of control. 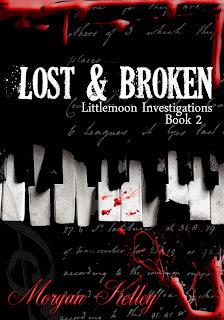 What starts as one abduction, turns into something far more sinister. I promise to make it interesting. I'm so proud of this series. I love Blood Red Rage. In fact, I loved it so much, that I was compelled to write the second book (doing that right now and it's 1/3 of the way done). I couldn't wait to tell Kane and Christina's stories. So, in the spirit of the holidays, I'll share that cover too. 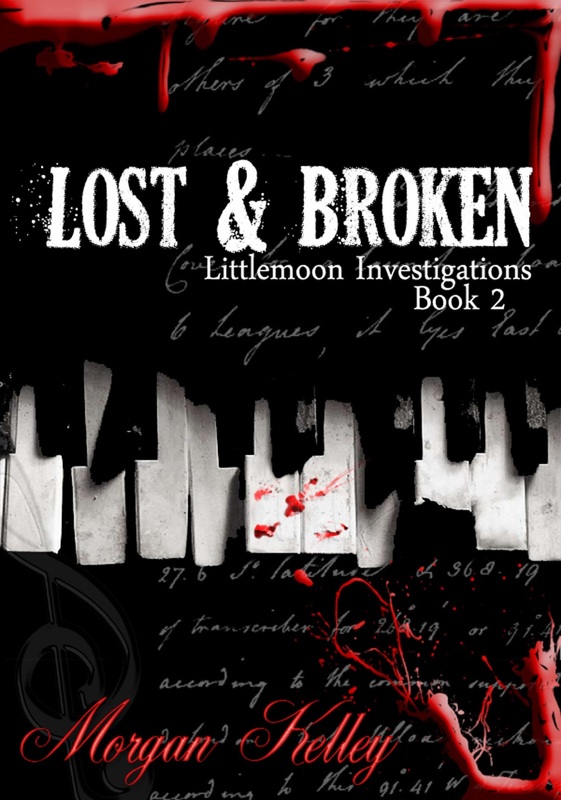 I'll give you the third book in the series while I'm at it. What's a little sneak peak among friends. I hope seeing them makes you as excited as I am! I know that I can't wait until they're in your hands and you're enjoying them as much as I did creating them. 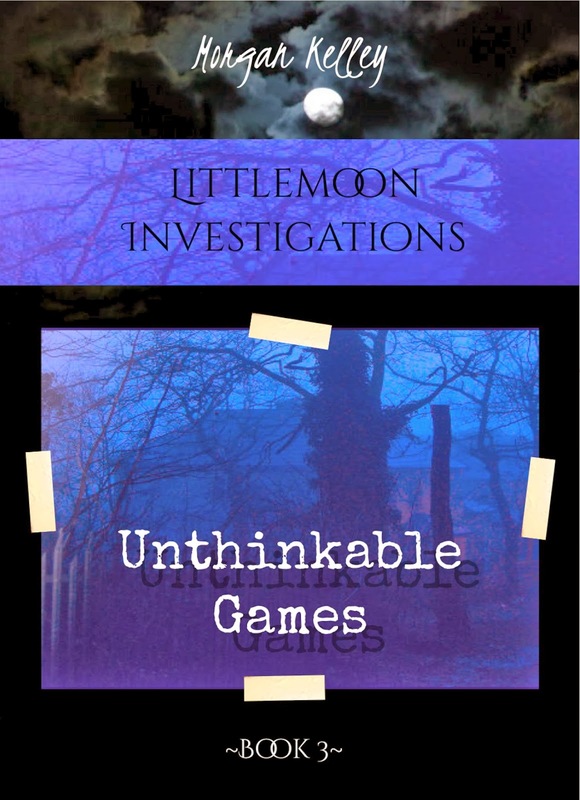 They're my adult spooky stories, and I hope they make you fall more in love with the Littlemoon family! Okay! I have to get back to work! I have books to write and bodies to hide! Thank you all for your comments, emails and just messages that make me smile. I promise to do a question and answer day again really soon!